One of the components of the eternal race of smartphones – the power of their processors. Advertising slogans constantly read about the performance of new models, the Studio released the beautiful benchmarks, and games for our phones are becoming more and more beautiful. And with all this, the developers of games for smartphones quite forgetting that the joystick in our phones, no, why in all these beauty is simply impossible to play. 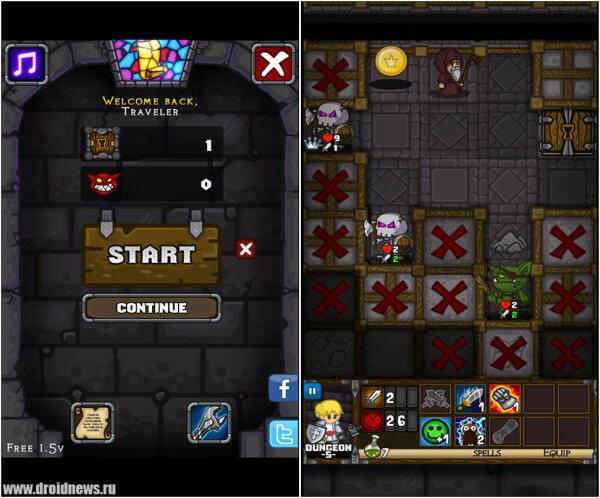 So happy all when they come out of projects by type Dungelot. 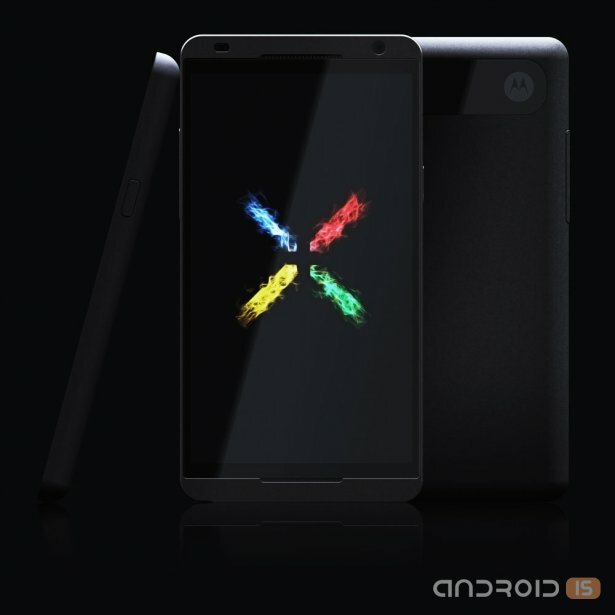 Mysterious and enigmatic the joint creation of Google and Motorola Mobility, heavy duty machine Google X Phone finally left the Network more or less official confirmation of its existence. 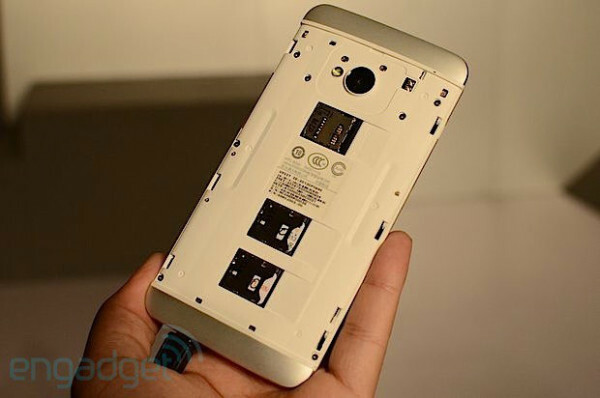 While we have a HTC One for sale only in white color and will pogatetz black, while dissatisfied buyers continue to blame HTC for the lack of a slot for memory cards, China is a very tasty version of this device. With two SIM cards and a slot for a memory card. 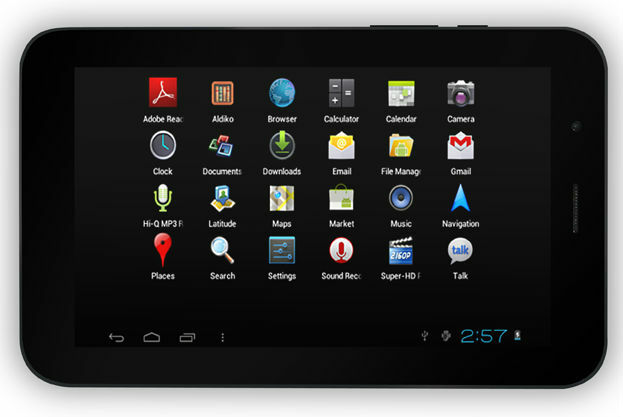 The Company iRU presented a novelty in a series of 7-inch tablets – Tablet PC iRU Pad Master M702G, equipped with a 1.2 GHz dual-core processor (MT8377), whose display has a resolution of 1024x600 pixels and supports up to 5 simultaneous touches. 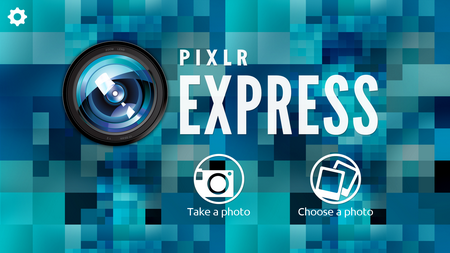 The best photo editor for Android is Pixlr Express. I have tried many, but this was the most convenient. For the past several years developers at Swype Inc, which are now part of Nuance Communications, working on an unusual keyboard for mobile devices called Swype. 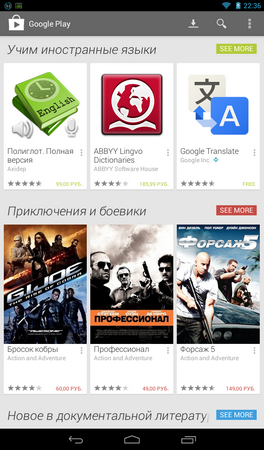 But just yesterday, this app appeared on the virtual shelves uglovogo the app store. Updated free customer service Wuala for Android. 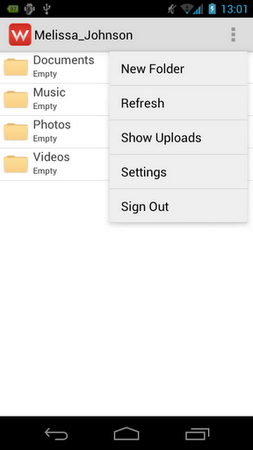 It can be used to securely store files on the mobile device, store them in the cloud, as well as send to other people. Wuala is a web service for backup and data synchronization, the main feature of which is the increased attention to security. All data is encrypted directly on the device and the account password never transmitted. 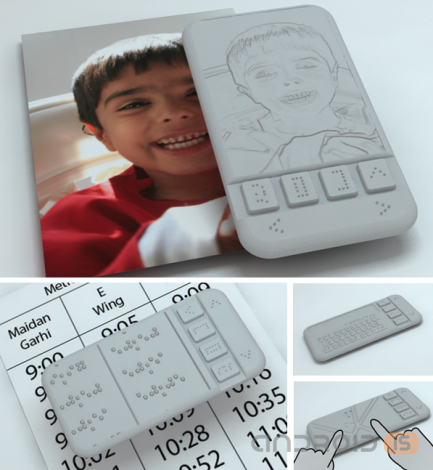 The Indian designer and inventor Samit dagar has developed a unique mobile device, designed for the visually impaired and completely blind people. 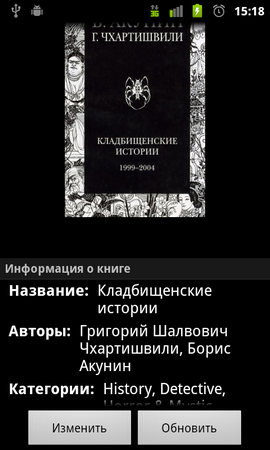 Released a new version of FBReaderJ — a free program for reading electronic books in fb2 format for devices running Android. The application is written in Java and partially repeating function FBReader is a popular program for reading fb2 in the Windows environment. 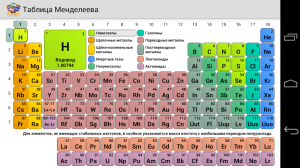 FBReaderJ supports auto-scrolling, work with bookmarks, library management user files, can search the text of books and remember where the user finished reading. 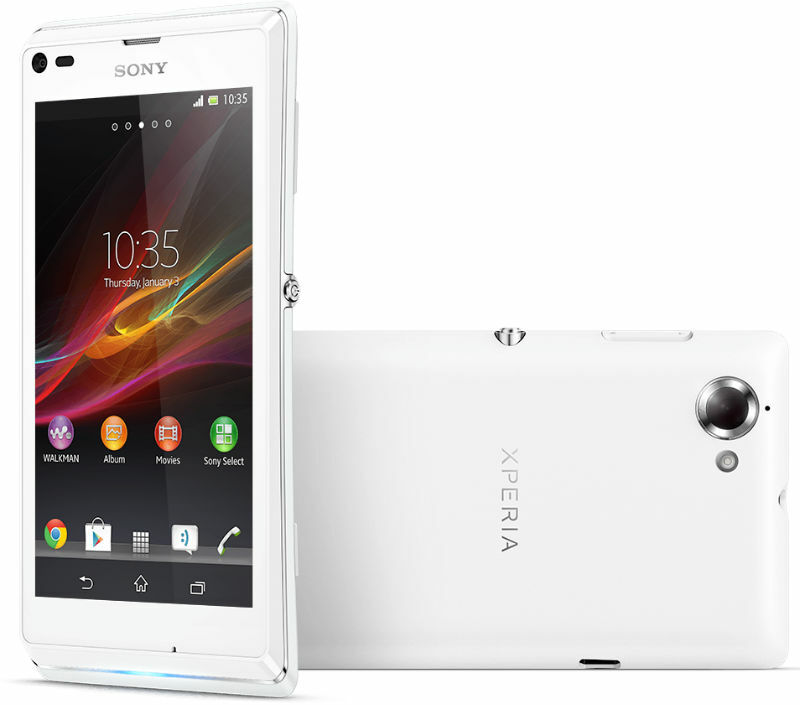 The Company Sony Mobile announced the beginning of sales in may in Russia smartphone Xperia L, equipped with, according to the manufacturer, high quality screen and one of the best cameras in its class with support for HDR mode for photos and videos. 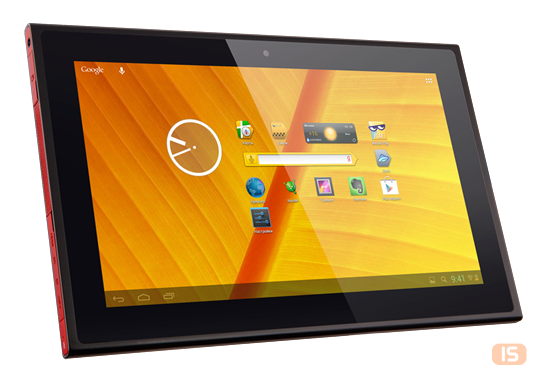 In may of this year the market will debut another rookie tablet devices WEXLER.TAB 10iS, which was not only a summer-bright design, but also increased brightness a 10-inch multisensory display. Updated the popular application Instagram for Android, designed for processing photos, and share them with friends. The application allows open access to its tape photos of a certain circle of persons. Thus, the photo feed can contain pictures as familiar people, and creative people from around the world. Before placing photos in the General access you can process them in the program, applying different effects. There is also a simple means for publishing images on Facebook, Twitter, Flickr, Tumblr, Foursquare, and Posterous. 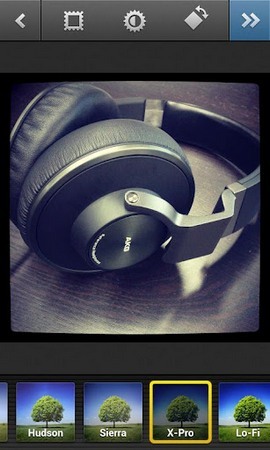 The network has information about a new product of the Chinese company Smallart. 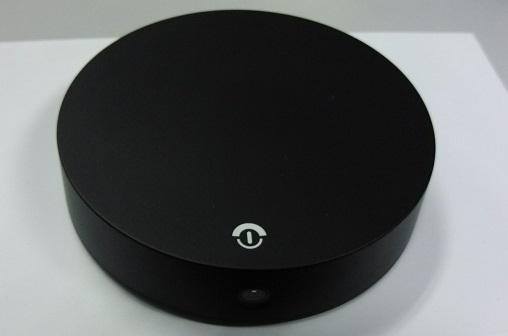 TV stick Uhost3, slightly reminiscent of a hockey puck, works under the operating system Android 4.1 Jelly Bean. 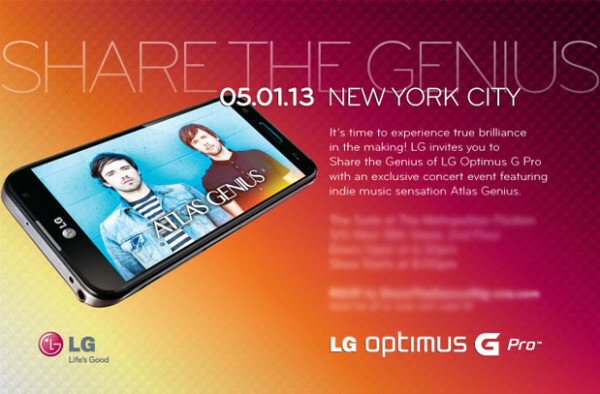 Less than a week will be held the event "Share the Genius" in new York, which will be presented a new smartphone LG Optimus G Pro. A number of us media have already received invitations from LG, where it is reported that the new smartphone will be presented on may 1. 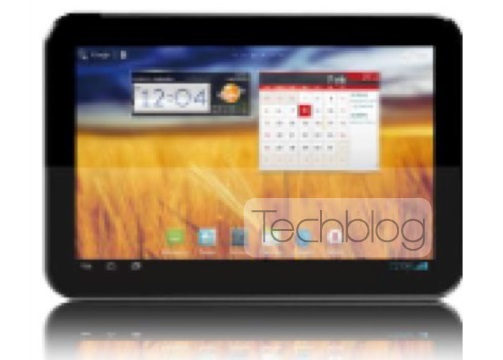 Chinese manufacturer ZTE will soon introduce a new seven-inch tablet with a dual-core processor Qualcomm Snapdragon S4 MSM8225, operating at 1.2 GHz. 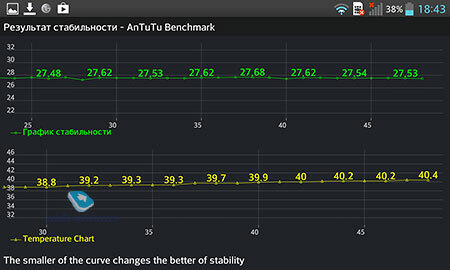 The new device ZTE V72A will run Android Jelly Bean OS and support 3G/HSPA. 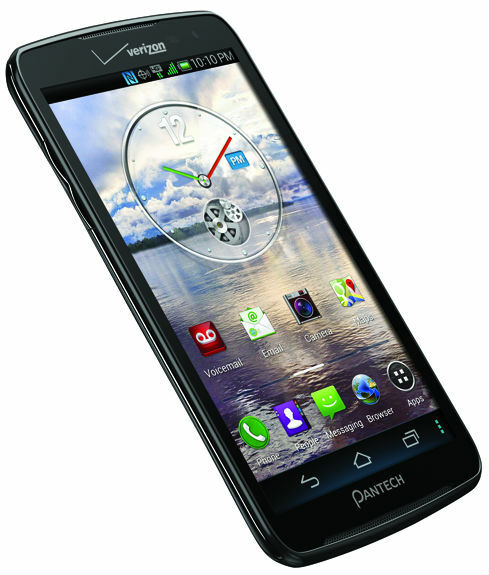 The North American mobile operator Verizon Wireless officially introduced for its subscribers a new smartphone, Pantech Perception, working under control of operational system Android 4.0 Ice Cream Sandwich and supports work in the 4G LTE networks. 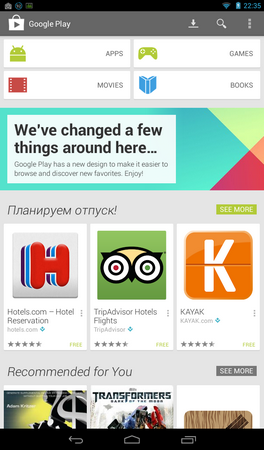 In early April, Google announced about the readiness of the new version of the app store, Play Store 4.0. The main improvements of the design: the main page is completely redesigned, the images became more similar content grouped together. Google said that the update will be implemented gradually for all devices with Android 2.2. higher, but still the update is not available outside the United States. And it's been more than two weeks, and it's time to sum up, dear friends! Seventy comments, a lot of interesting answers. Let me remind you, this time we argued about performance, processors and not only. 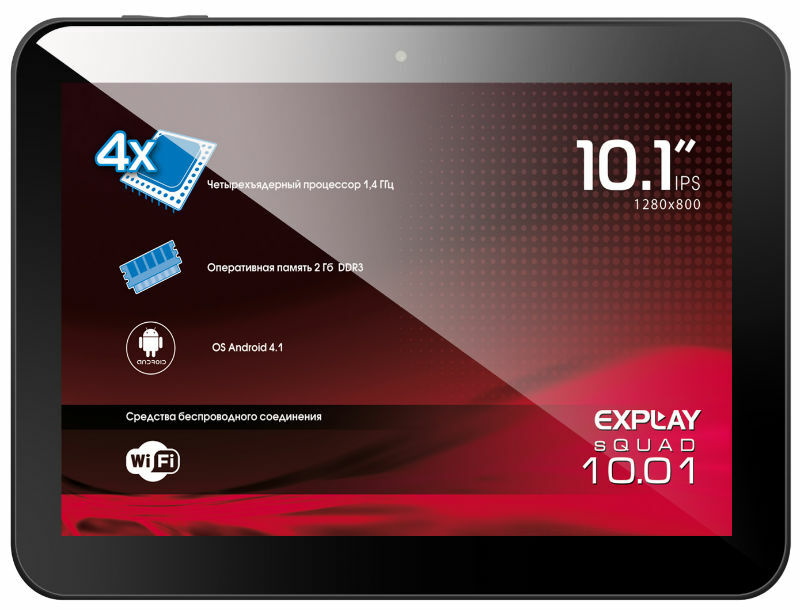 The Company Explay introduced a new tablet my 10.01, where the future owners are offered the opportunity to purchase, less than 9 thousand rubles, the machine with a 10.1-inch IPS panel in a metal housing, running the operating system Android 4.1 and features Quad-core 1.4 GHz processor.